Across North America, Lyft drivers are paying off debt, funding their artistic passions, and, thanks to our new Guild program, continuing their education. With exclusive access to tuition discounts and financial aid for thousands of programs at 80 universities, Esmeralda and Samantha are just two of many drivers taking advantage of this new program. 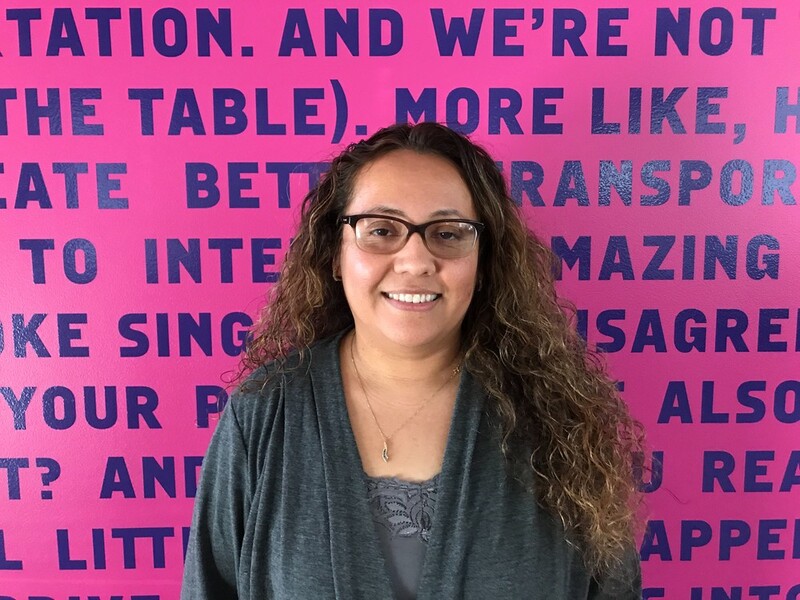 Esmeralda is a full-time medical assistant in Phoenix, and is driving with Lyft to pay off debt. She loves the flexibility that Lyft provides, and has received helpful career advice from passengers. Esmeralda had been wanting to go back to school for quite some time, but hesitated for financial reasons. After learning about our Guild partnership in the Driver Digest, Esmeralda sprung into action and is now pursuing a degree in Management of Human Resources — putting her dream of helping others into motion. Samantha is a full-time manager at a medical office in Miami, and started driving with Lyft because she was having financial troubles. She sees driving for Lyft as an opportunity to network with others, and specifically strives to empower her female passengers. Samantha is thrilled about the partnership that Lyft has built with Guild, and will be starting a program to earn her Entrepreneurial and Small Business Certificate. Her goal is to gain the knowledge and tools she needs to own her own business. Samantha is passionate about fitness and hopes to be a personal trainer and nutrition coach one day. Are you interested in furthering your education? Learn more about how you can pursue your dream career with Guild.